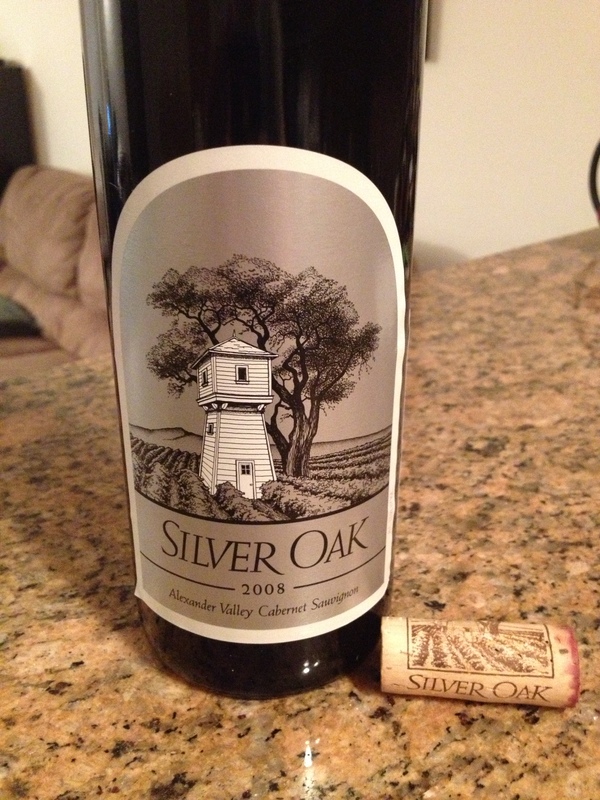 I decided to celebrate one day and open one of my Silver Oak bottles. I went with the 2008 Alexander Valley Cabernet Sauvignon. 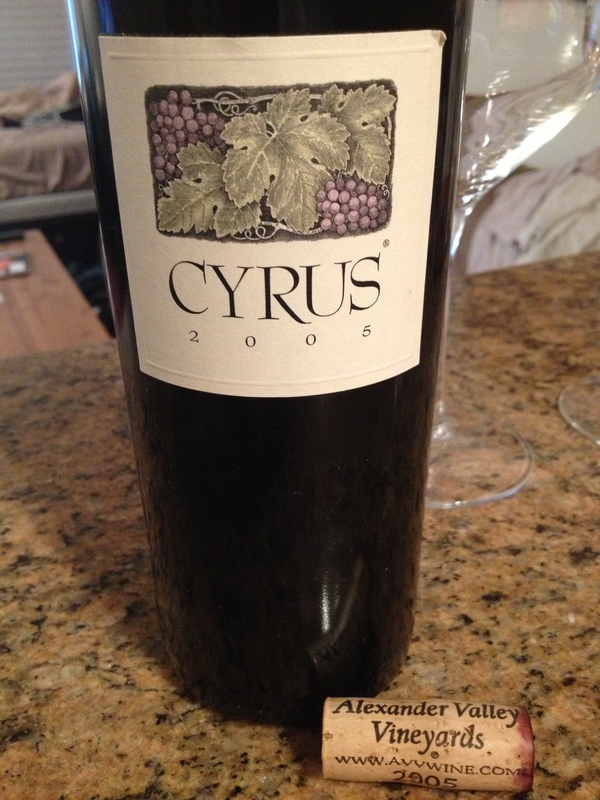 This wine still tasted quite young, even for 2008. It had a full body that would pair well with food and not overpower anything. After opening, it smelled and tasted like it had more alcohol than was listed. The finish of this wine was flat and lacking, definitely leaving something to be desired. The color of this wine was a bright warm red and purple color, just like its taste. Personally, I am not a fan of this wine. 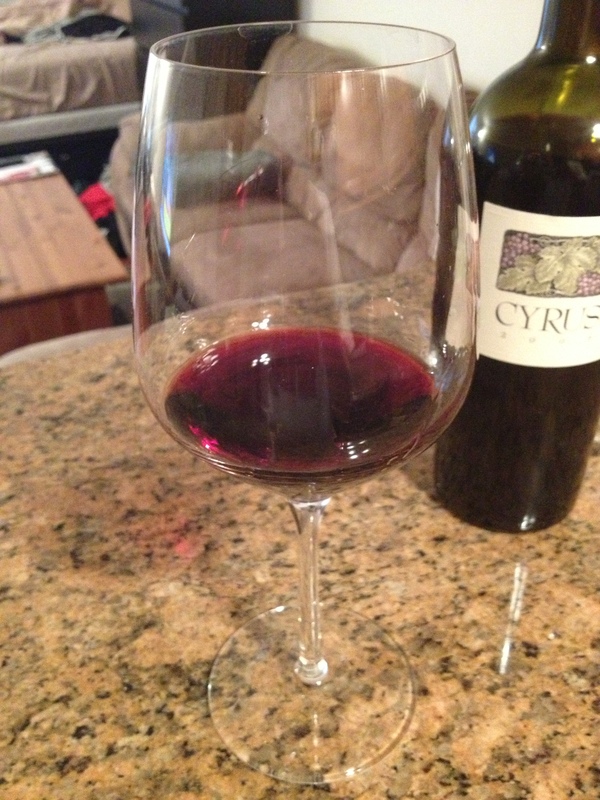 There are better Cabernet Sauvignon out there, especially for the price point.